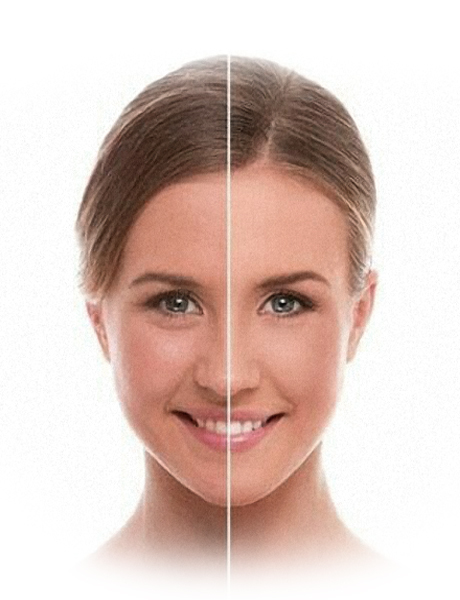 Your skincare expert will create custom facial solution to prepare your skin for laser treatment. It will maintain the results from other laser treatments. Specific products available at the clinic will be chosen to suit your skincare needs. We appreciate when you take the time and spend money to treat yourself to a custom facial, you want to see noticeable results. All our custom facial treatments have been created and tailored to deliver those results. Every treatment is designed to address specific skin challenges. All our treatments include a comprehensive skin analysis. Each treatment product applied has been carefully tested and chosen to target specific skin needs. Treatments include a thorough cleansing, active exfoliation, extractions, skin specific mask, facial massage, skin type specific Light Therapy, toning, hydration treatment, and sun protection.